As a society, we are not great at preparing new drivers for the task of driving solo. This is the path that most new drivers take. A young person wishes to drive. They expect to be able to learn to drive competently and safely. They receive some degree of basic instruction, mainly in car control. This instruction varies widely in consistency and quality. The learner who has no knowledge on the subject accepts this as the best way because it was given by someone ‘who knows’. 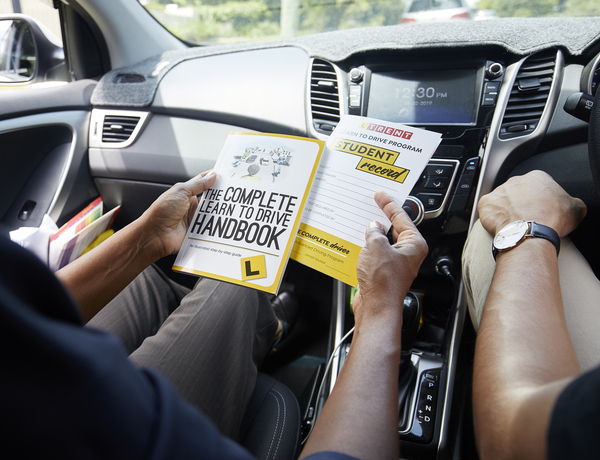 The learner then does a short test and when they pass, often on the second or third attempt they are out on the road. 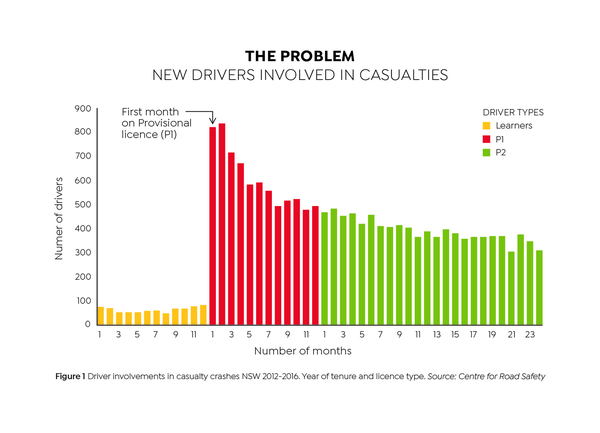 The statistics show that the most risk a driver will ever face behind the wheel is the first six months on their P’s. This leads us to believe that newly licenced P plate drivers don’t have the required skills or knowledge to stay safe in all the driving situations they will face as a solo driver. That’s why we have created the “Trent Method” of driver training. The Trent Method is a systematised training program that produces safe drivers. The course has 6 distinct components. 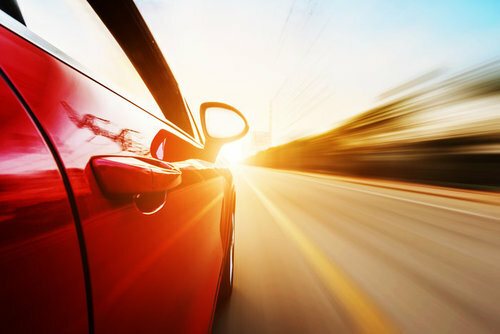 The Trent method of safe driving, helps you become a better driver by….